When Is Carnival / Ash Wednesday 2020? Ash Wednesday is known as the first day of Lent for many Christians worldwide. It is the beginning of the Lenten fast. The Lenten fast lasts for 40 days (excluding Sundays) and ends on Holy Saturday, which is the day before Easter Sunday. Is Carnival / Ash Wednesday a Public Holiday? Carnival / Ash Wednesday is not a public holiday. Businesses have normal opening hours. 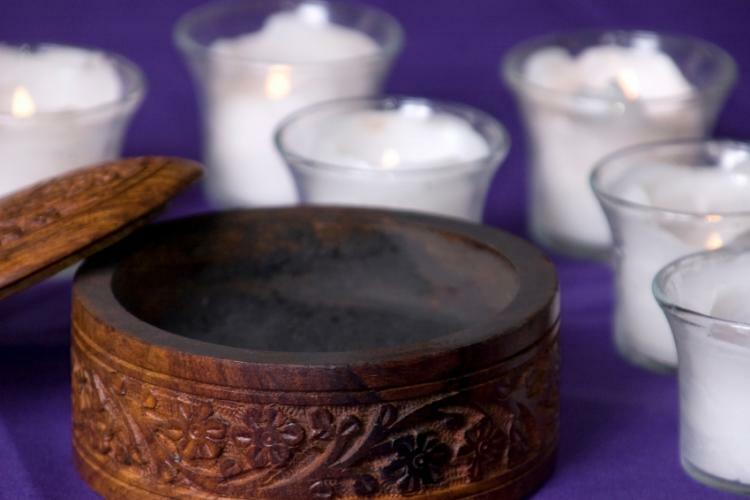 Ash is an important symbol of Ash Wednesday in many Christian churches. Read more about Carnival / Ash Wednesday.